Price ain't merely about numbers. It's a satisfying sacrifice. 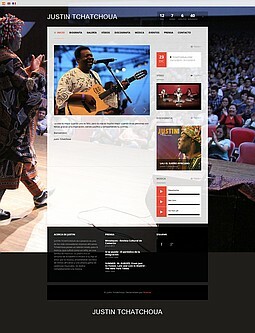 Responsive website of Justin Tchatchoua, Cameroon born musician. 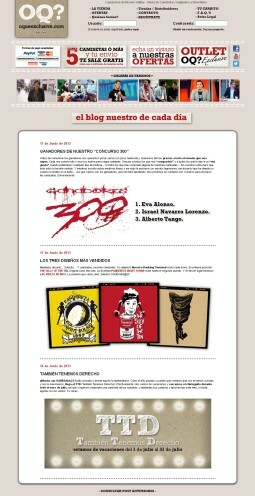 Modern and functional design to promote the discographic work of this artist. The website has an online digital content selling system. 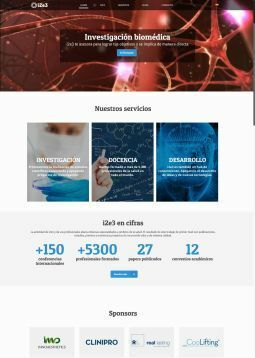 Dynamic and responsive website of the Sociedad Catalana de Urología. Modern and innovative Wordpress design allowing easy content updates with a nice looking design. 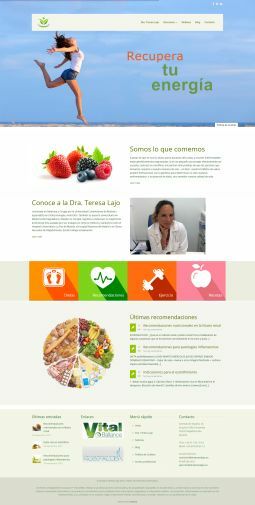 Dynamic and responsive website of Doctor Teresa Lajo. Modern and innovative Wordpress design allowing easy content updates with a nice looking design. 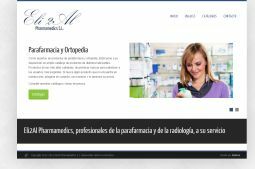 Dynamic and responsive website of the Aesthetic Specialties and Aging Research Institute. Modern and innovative Wordpress design allowing easy content updates with a nice looking design. 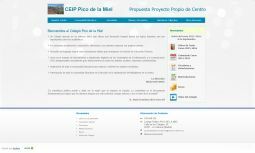 Static website of the school Pico de la Miel. Classical design, focused in the content. It offers all the information parents need and want to know. 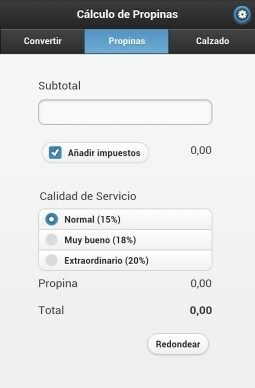 Simple Android app with support for those traveling to the U.S. Includes conversions of the following units: length, weight, temperature, ... as well as a useful tip & tax calculator. Allows to set the State of residence for tax calculation. Includes daily download of Euro /Dollar quote. 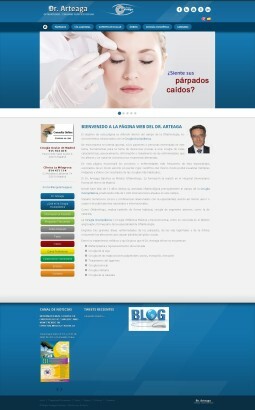 Reference portal for Oculoplastic Surgery, based on the personal experience of Dr. Angel Arteaga. Offers patients and physicians in training large number of well-structured information on diseases covered by this medical specialty, supplementing with some surgeries videos and images that you can see the result after operations. Web completely remodeled and modernized. Online shop selling shirts with innovative and funny designs. Continually incorporates new designs, colors and sizes. Recently added a blog and a celebrities photo gallery. Basic web design customized to the customer's corporate image. Dynamic website of Eli2Al. Includes a backend to allow the customer to update the links and catalogues to show in the website. 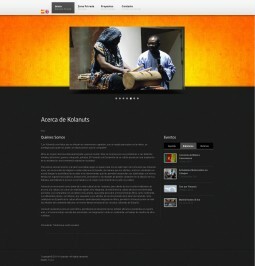 Dynamic website of Kolanuts, the association for the promotion and dissemination of African culture. Includes access to a private area with prior registration. Displays information about some of their activities and incorporates all types of media: video, photo galleries and audio clips. 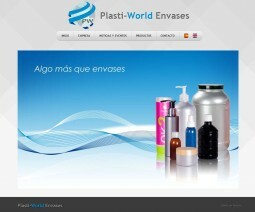 Corporate dynamic website of the packaging company Plasti-World, with all the information necessary for their products. Includes product catalog and updated news module for the client. 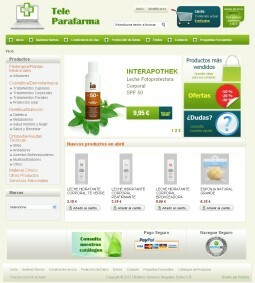 Online shop selling pharmacy products, dietary, cosmetic, orthopedic and technical aids. It will also provide services that may be of use to patients or relatives of patients. 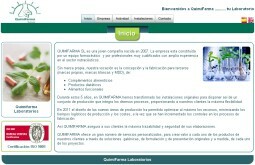 Corporate static website of Quimi Farma pharmaceutical laboratories. It contains all the information necessary to make known to the company and includes a gallery of photos of their facilities. 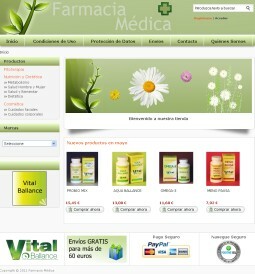 Online shop selling diet products, herbal medicines and cosmetics. It offers a wide range of products, including the innovative brand of Vital Ballance. The offered product range is continually growing. 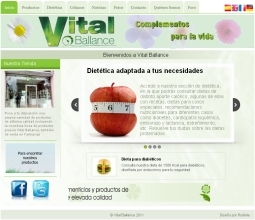 Website of the herbal dietary products brand Vital Ballance. Sample product catalog, still growing, created by doctors endocrine. Emerges as a dietary reference portal, providing lots of diets and nutritional information related to various health problems.